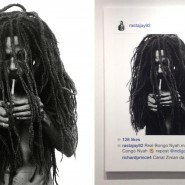 Images in question in the Graham v. Prince copyright infringement case. 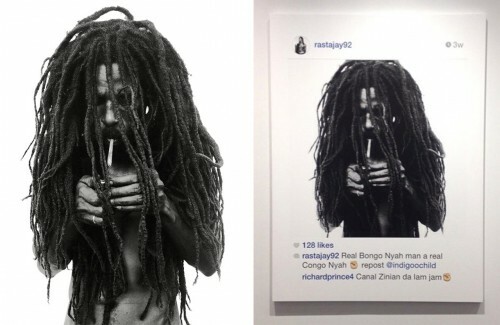 Another article on Richard Prince and his appropriation practice. Not much new here, except perhaps to those as yet uninitiated (or bored). This entry was posted on Sunday, September 17th, 2017 at 5:29 pm	and is filed under Copyright, Feature, Litigation. You can follow any responses to this entry through the RSS 2.0 feed. Both comments and pings are currently closed.